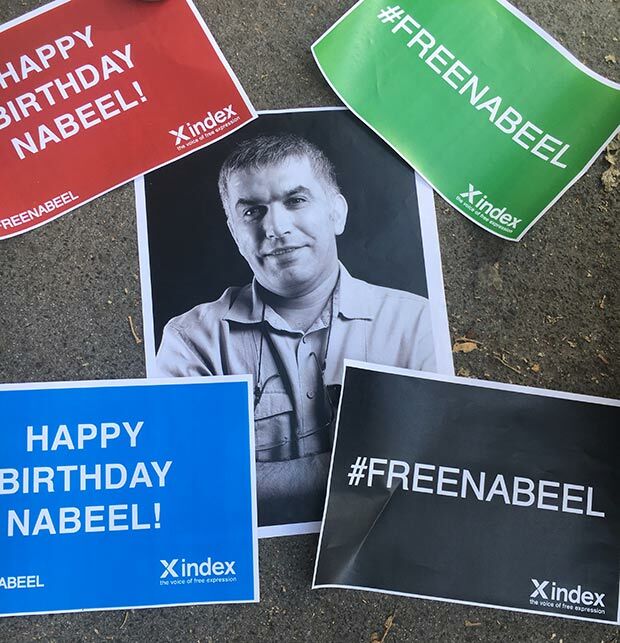 Today the trial of Bahraini human rights activist Nabeel Rajab has been pushed back yet again, this time until 12 June 2017. His next trial date will take place just one day shy of a year since he was detained. The fifty-four-year-old Rajab is currently detained in Kalaa Hospital following surgical complications from a procedure on 5 April. He has spent most of the past year in solitary confinement, resulting in a deterioration of his health. 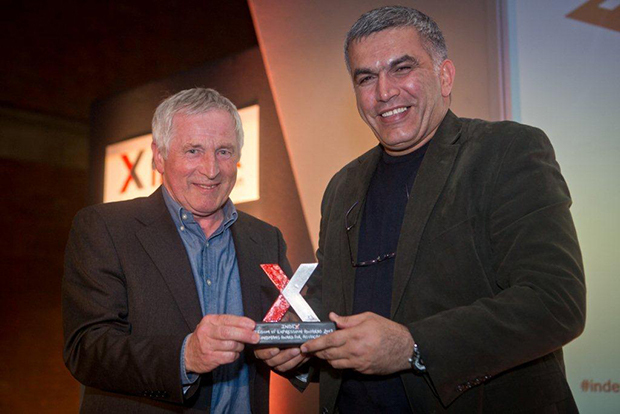 Rajab was jailed on 13 June 2016 for exposing human rights abuses in Bahrain, insulting Saudi Arabia and spreading “rumours and false news”. 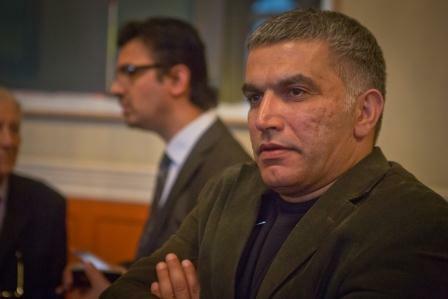 In September 2016, he published a letter in the New York Times highlighting the fact that journalists and NGO’s cannot enter Bahrain. After his letter was published, he was accused of “false news and statements and malicious rumours that undermine the prestige of the kingdom”. 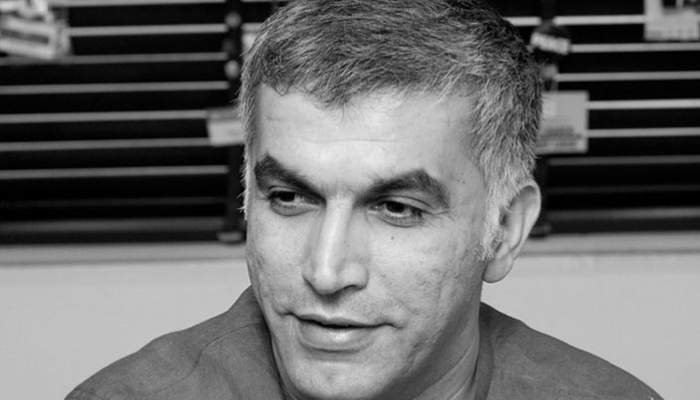 Rajab’s trial on 12 June will address the accusation of spreading false news that journalists and NGO’s are being barred from the country. 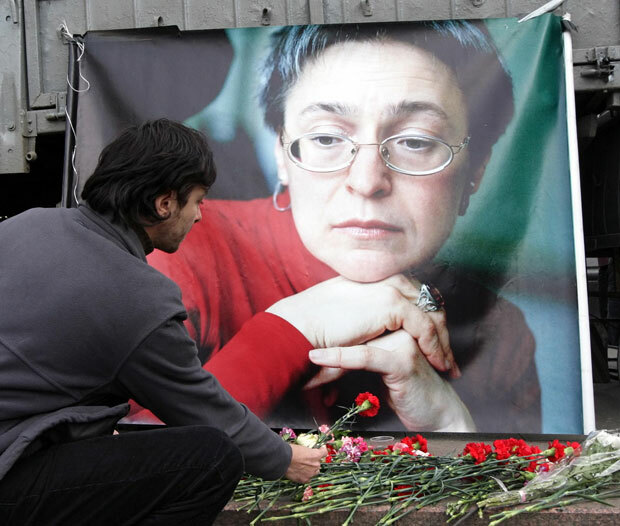 Another trial, which has been postponed 13 times, is scheduled for 14 June. It will address charges on his criticism of Bahrain’s capitol’s role in the military campaign against Yemen. If convicted Rajab could face 18 years in prison. Claire is an undergraduate journalism and business student at the University of Missouri.